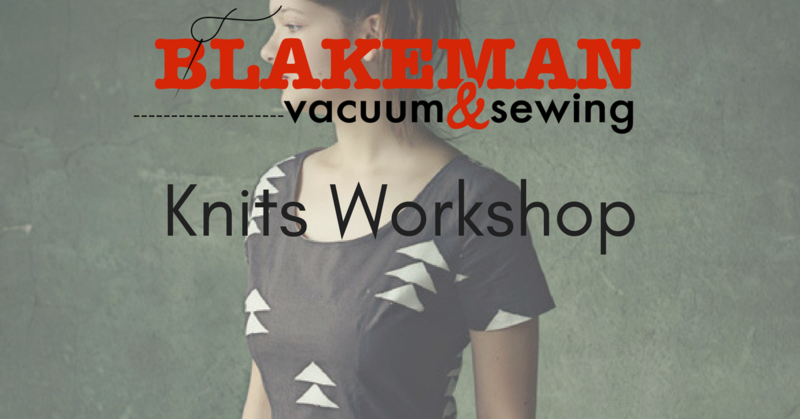 Learn to create knit wardrobe staples. Great for beginner sewists or those learning serger techniques. Please bring sewing machine or serger, thread, and fabric. Supply list emailed upon registration.